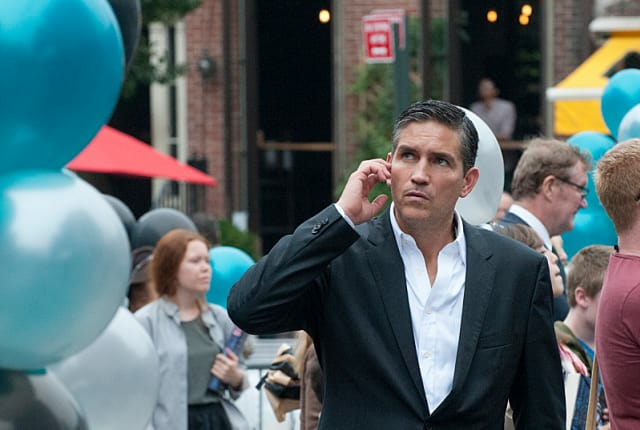 Watch Person of Interest Season 3 Episode 22 online via TV Fanatic with over 7 options to watch the Person of Interest S3E22 full episode. Affiliates with free and paid streaming include Amazon, iTunes, Vudu, Netflix, YouTube Purchase, Google Play, and Verizon On Demand. When the Machine can't finish its calculations on a fatal event, it sends the team to check out five separate numbers on Person of Interest. I built the machine to save lives. But how could I be certain that it wouldn't one day determine that all of humanity was irrelevant? Do you want to prevent acts of terror or do you want stay in the dark and watch your country burn?